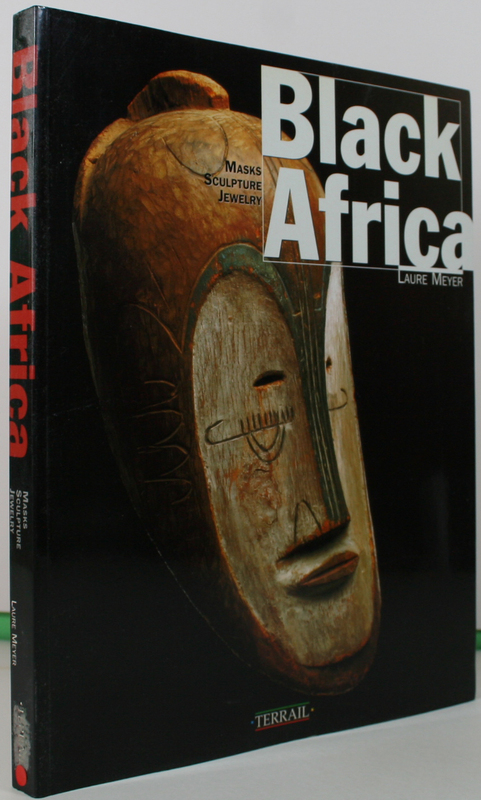 Home / Central Africa / Black Africa – Masks,Sculpture and Jewelry. One of the great merits of this book is its thematic approach to the subject of Black African art: Masks, pottery,bronze, ivory, gold, statues of ancestors, relics and jewellery all express the influence of myths on the daily life and inventive genius of more than sixty ethnic groups.This book covers each subject in turn,is magnifently illustrated in colour and examines in a clear and accessible manner the entire range of Black African art from aesthetic and ethnological points of view. 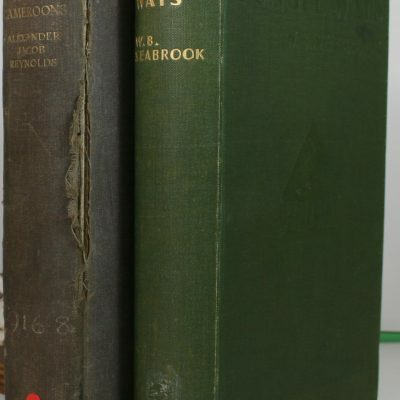 limp pictorial covers in fine ,as new condition.Size 12×10 pp 224,inc,.photo credits,bibliography,index,double-page map showing complete list of ethnic groups,fully illustrated in full colour inc.frontispiece with full supportig text.No foxing,staining or browning.internally and externally clean and bright throughout. 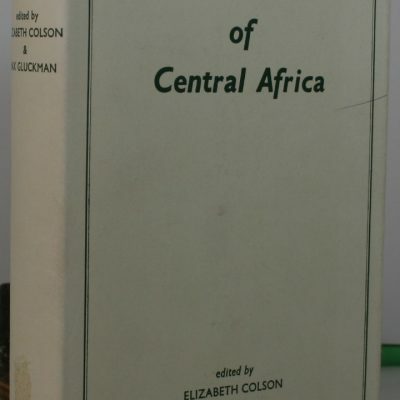 A beautiful book to have in any Africana collection An as new copy. Seven Tribes of Central Africa. 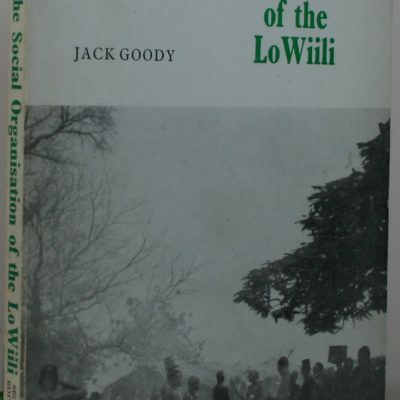 The Social Organisation of the LoWiili.